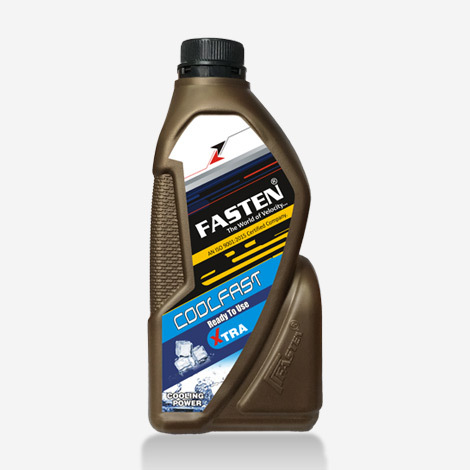 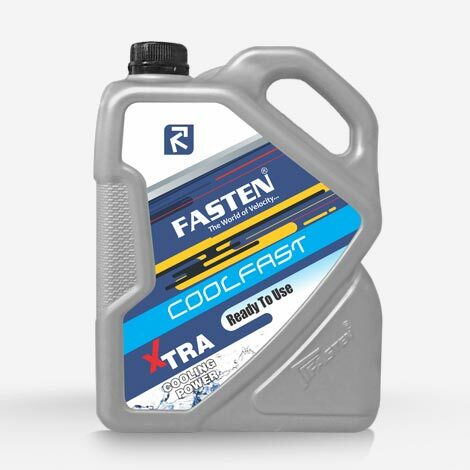 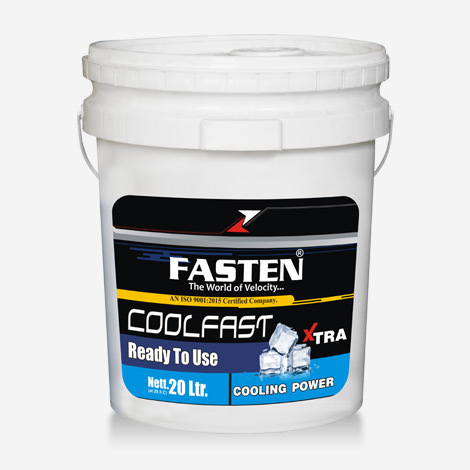 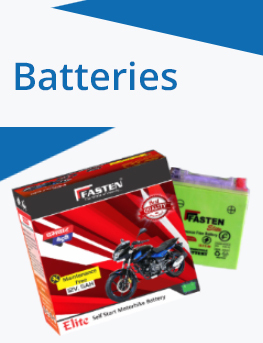 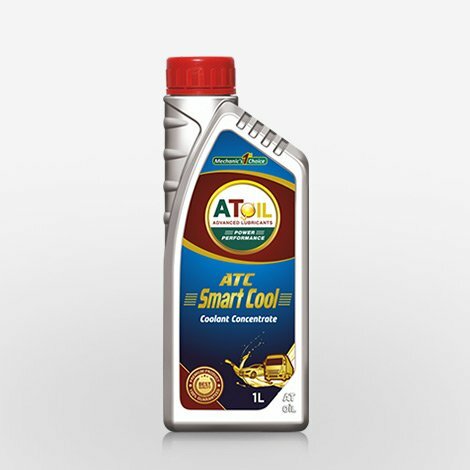 Fasten coolfast base engine radiator coolant has Excellent power of resisting boiling on summer bring best cooling and improve cooling effect of air condition system. 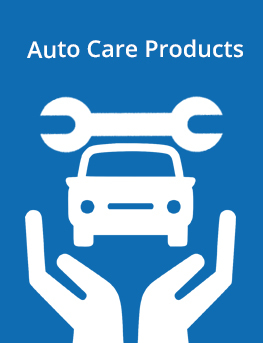 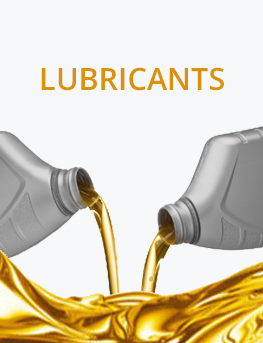 this is specially formulated for passenger cars and light duty vehicles. 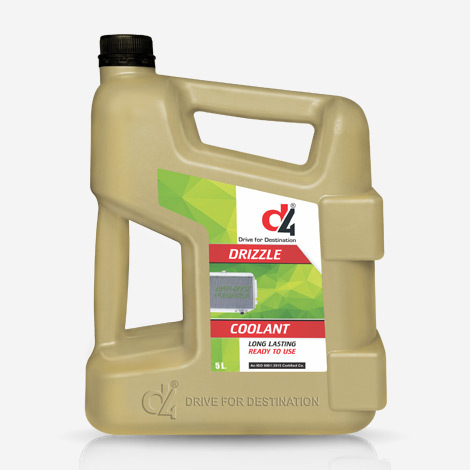 DRIZZLE is a ready to use engine coolant based on ethylene glycol. 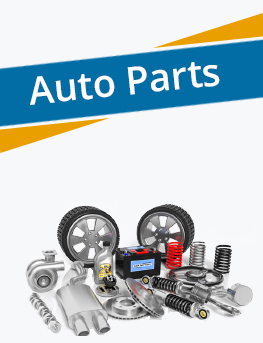 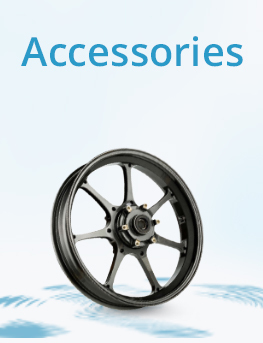 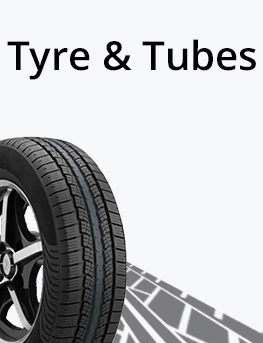 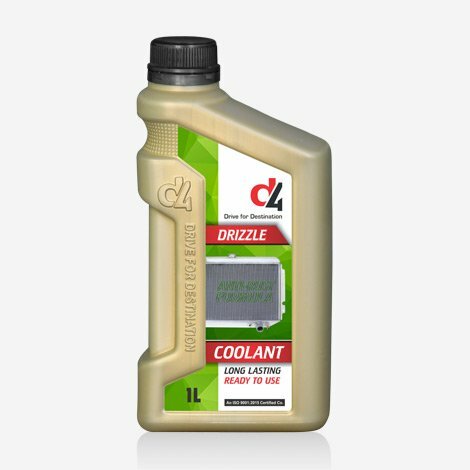 The product protects all parts of cooling system from freezing, oxidation and overheating. 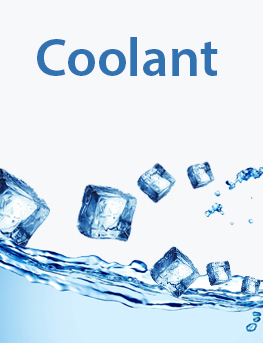 It is suitable for use in automotive and industrial cooling system . 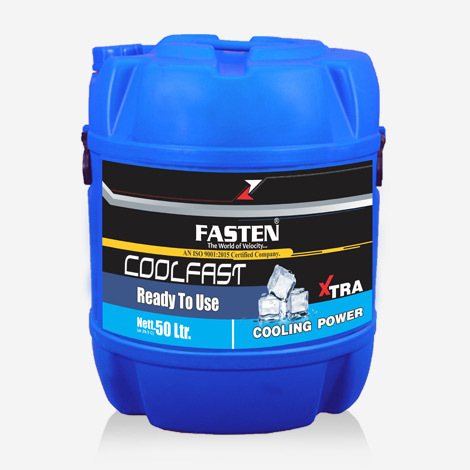 COOLFAST READY TO USE coolant is a solution mixed with water to improve heat transfer and control the operating temperature of an engine. 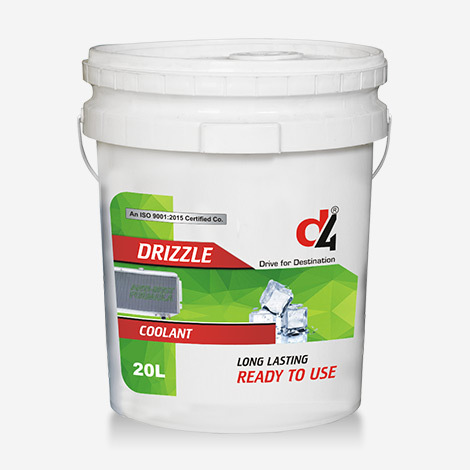 The purpose of DRIZZLE coolants is to control the temperatures of fluids and various engine parts in all weather conditions. 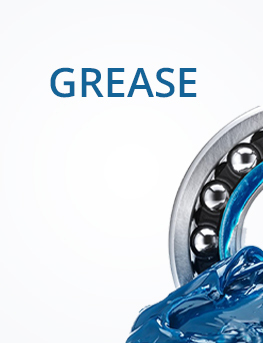 high thermal capacity, low viscosity, is low-cost, non-toxic etc. 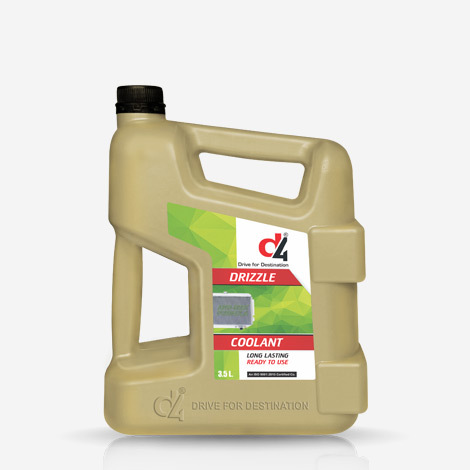 D-4 long lasting coolant is more successful coolant in your vehicle. 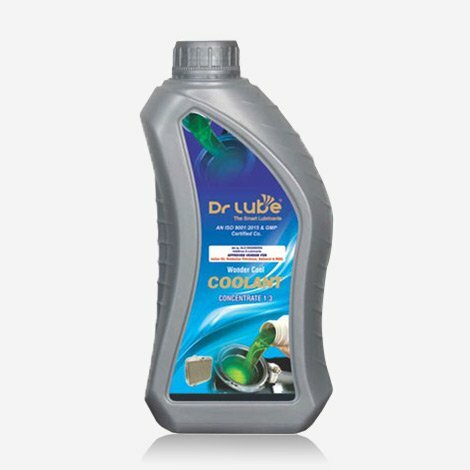 Protect against rust, corrosion, cavitation, freezing and overheating in alloy, mixed metal and cast iron engines.